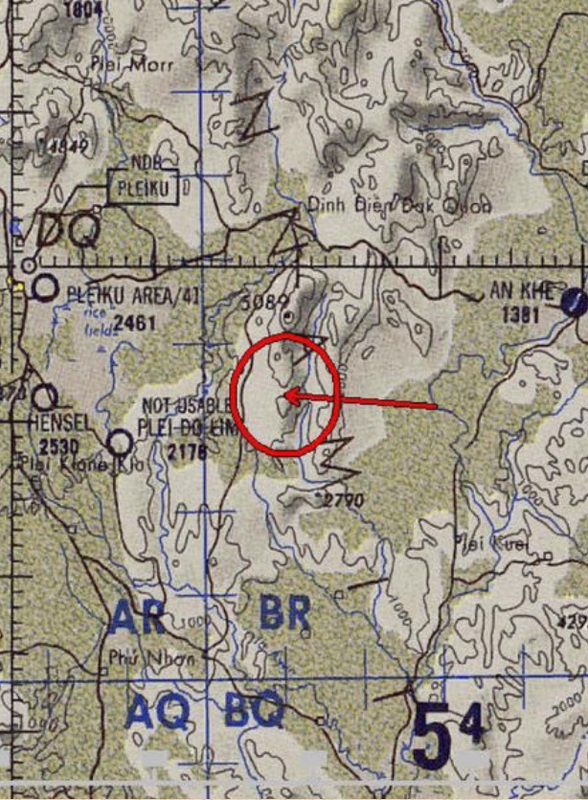 Several battles took place in “VC Valley” in June 1968. VC Valley (BR130-390) a.k.a. Dak Payou or Dak Pihao Valley. Northern reaches Dak Payou River Valley, apx 37 km ESE Pleiku, 35 km WSW An Khe, 13 km SSE Suoi Doi AF and generally S FSB Blackhawk. Named no doubt for its use as VC staging area and proliferation of VC based there.